Located just outside of Toronto, Canadian Tire Motorsport Park, more commonly known as Mosport, was the second purpose-built road course in Canada and quite possible the most famous in the country having hosted Formula One. 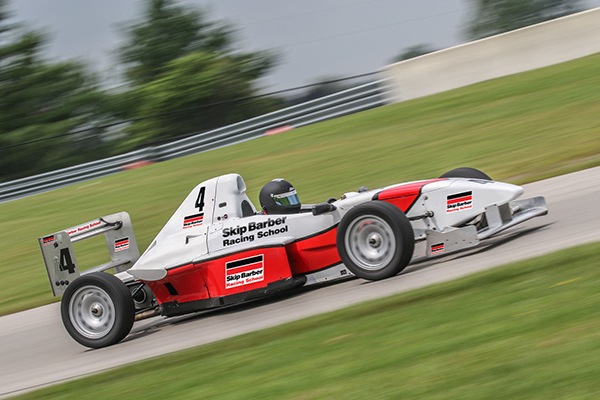 For our schools, we utilize the purpose built, and recently renovated Driver Development Track. 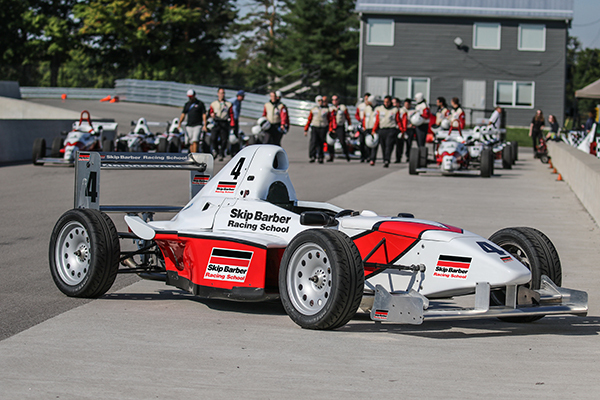 Built with the sole purpose of training racers, this facility is ideal for our newly launched Formula Car schools – featuring multiple configurations, and ample run off areas.